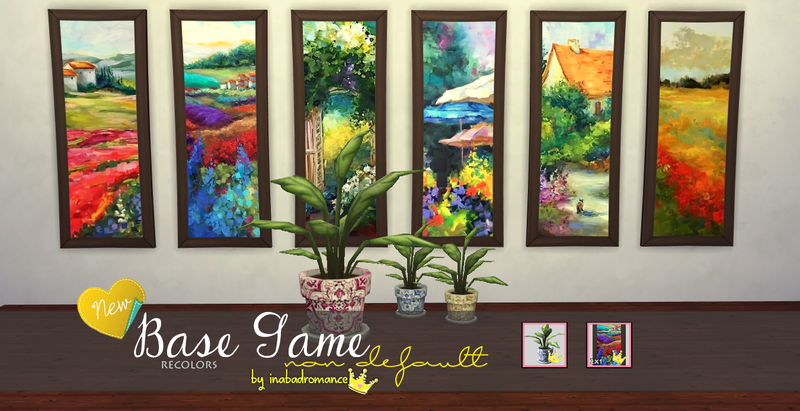 In a bad romance by Laura Peralta: Inabadromance Recolors: Paintings & Portuguese Pot Plants. Inabadromance Recolors: Paintings & Portuguese Pot Plants. 2x1 realistic paintings, Portuguese tiled planters.  You can search my items by typing inabadromance in the item’s search bar.